Indra Nooyi is the CEO and Chairperson of PepsiCo, one of the largest food and beverage companies in the world. She’s also an economic adviser to US President Donald Trump. In her personal life, Nooyi is a mother, wife, and daughter, and sometimes her “heart aches” on recalling the number of times she wasn’t able to get home early for her daughters. 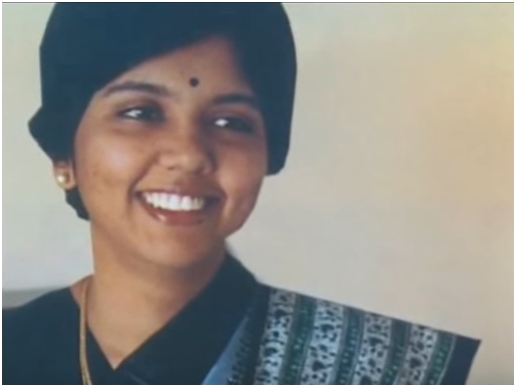 During her childhood, Nooyi’s mother would ask her daughters to deliver a speech explaining what they’d do on being elected as the president, prime minister or chief minister. Her mother would then vote for the winner. This practice gave Nooyi and her sister the confidence to be whatever they aspired to be. Nooyi attended Holy Angels Anglo Indian Higher Secondary School in Madras, and earned her bachelor’s degree from Madras Christian College. 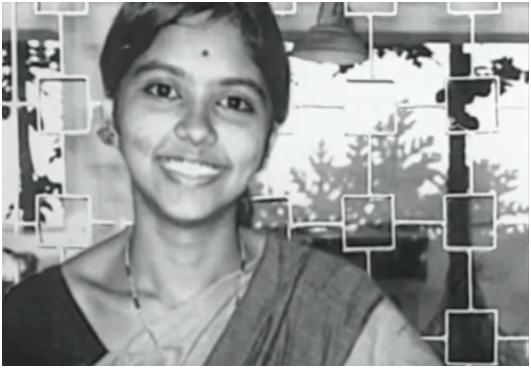 Then she graduated from IIM Calcutta and worked as product manager for Johnson & Johnson and Mettur Beardsell, a textile company. Nooyi worked with Boston Consulting Group for six years and did everything to prove her worth, being a woman and non-American. She joined Motorola as VP and Director of Corporate Strategy & Planning, and then worked for four years as a top management professional of a Zurich-based industrial company’s US business. 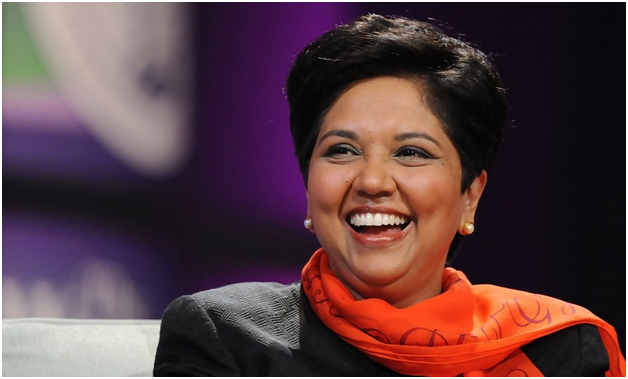 Nooyi joined PepsiCo in 1994. She lead negotiations of several high level contracts, including billion-dollar integrations of Tropicana and Quaker Oats Company. In 2001, she became CFO and in 2006, CEO and President of PepsiCo. 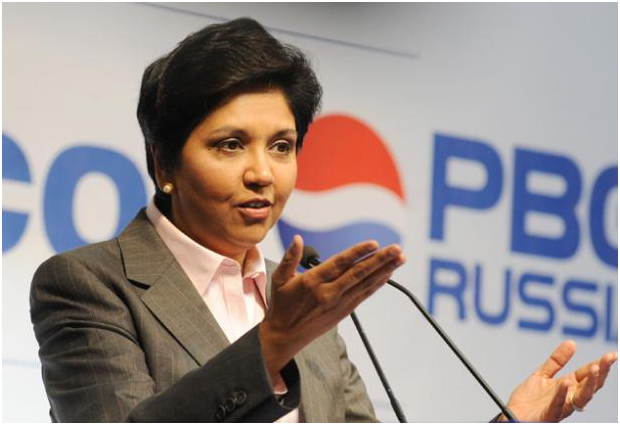 Indra Nooyi played a major role in the brand diversification and expansion of PepsiCo, which was primarily focused on soft drinks. As CEO, she met with Steve Jobs who told her that design has to “report to her” if she wants to make it a priority. Nooyi also learned from him to be more assertive with her team. For a CEO, turning around a successful company can be more difficult, because people don’t realize the urgency or the need. What has enabled Nooyi to break barriers and achieve consistently is her ability to be curious, energetic, and a lifelong student. Are you an aspiring management professional or woman in leadership? Connect with us at www.careerguide.com to accelerate your journey. be talked about and adressed so possibly someone will discover a better solution to for conenctors than shallow trays which will be shared by the root programs of two plants.